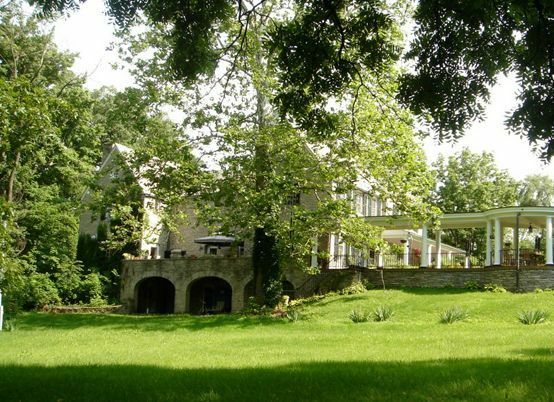 Historic Villa in the Firelands of Ohio, just a short drive from Cleveland. 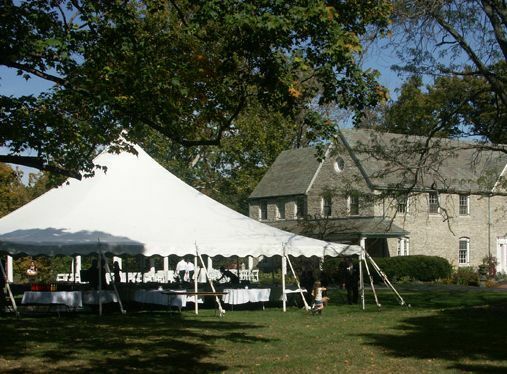 We make each wedding a unique combination of spectacular scenery, familiarity, floral design, camaraderie, photographic opportunities, bring your own caterer and vendors, dance, music, and enjoy nature. Nestled inside a several hundred-acre patch of dense woodlands and stream, we are rich in diverse avian and mammalian wildlife. We have an old vibrant vineyard, large pond, cliffs, and many private trails on which you will find perfect "coffee spots". 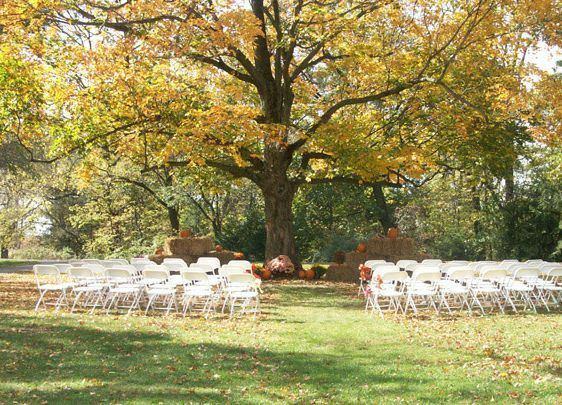 We weave nature into every wedding and every wedding is unique. We do not run a "wedding mill". There are not multiple weddings in one day at the villa. The entire property is yours and your guests exclusively for the weekend. Everything comes to you. And you have a lot of choices! Ceremony, Reception, or both. Our signature wedding experience and most popular is renting the villa for two days, usually the weekend. 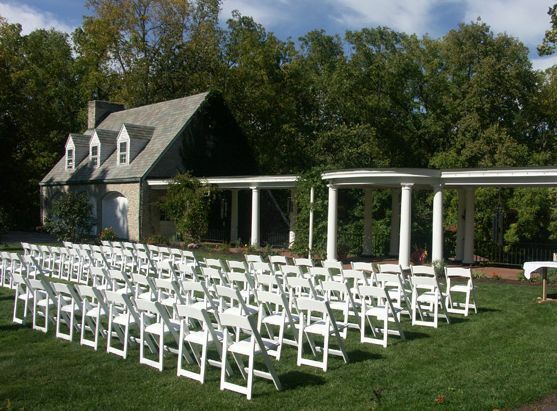 You can have just your ceremony here, just the reception or both. 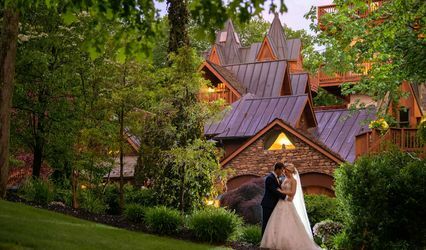 Outside the bride may elect to waltz along the large veranda breezeway; stroll through the vast gardens; or descend the cultured stone stairway to the large private yard with the backdrop of serene wooded foliage and distant calming sounds of our waterfall. 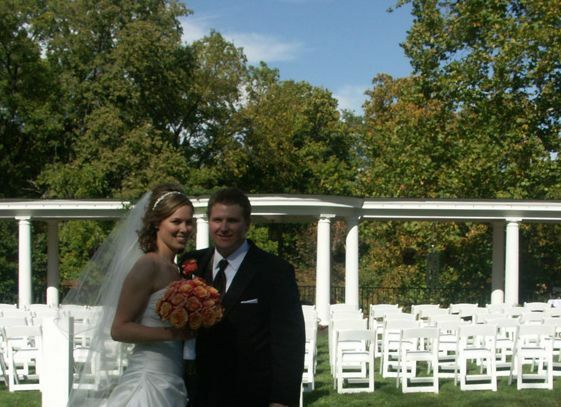 The large upstairs grand hall is perfect for the bridal party to prepare the bride. 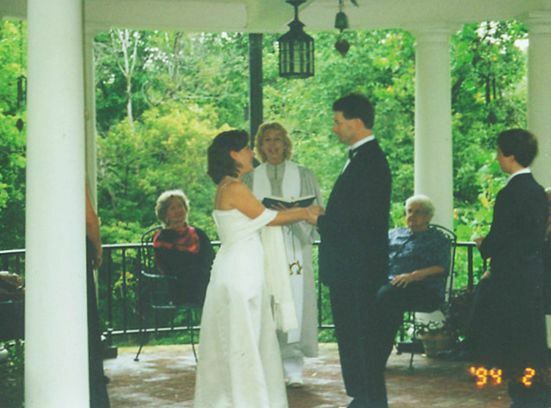 We have had many wonderful and intimate ceremonies and receptions at the villa. If you have the ceremony here, we strongly urge you have the reception here. Most brides who didn't in the past wished they had. Your guests don't have to leave. As soon as the ceremony is over, the reception is underway. 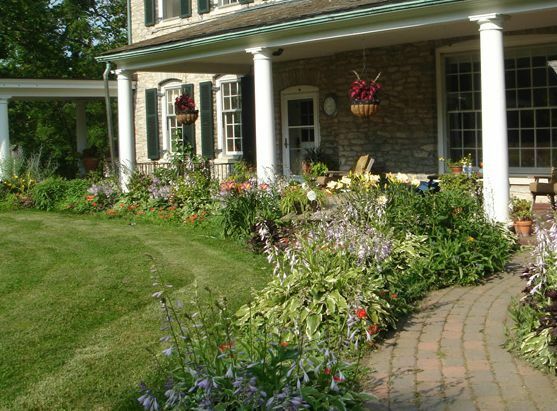 The villa is a fantastic place to explore and your guests will be quite entertained by the grounds themselves and have ample places to meet and greet. 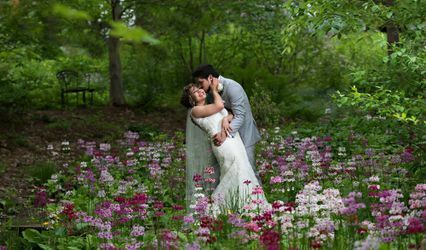 You won't feel rushed to take your photographs or talk to anyone and you will feel connected to your wedding and reception. We will take care of everything, even start a huge bonfire in your honor, if you like. We stayed all weekend and slept there with 20 people. SO FUN!!! Had the whole shebang there, rehearsal dinner, wedding, brunch on Sunday even. Great value! Absolutely terrible from day 1. We were originally told we could start setting up on Wednesday by one member from the villa and then when we are setting up we are attacked by another telling us we cost them a "client" who wanted to stay there. She called us hicks and my wife a Bridezilla, whom she never even met or spoke with. 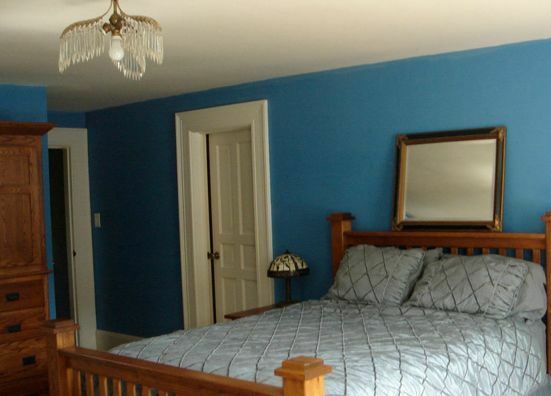 They took our full deposit claiming we should pay for the cost of the room they lost, they made up fake damages (like saying we removed a root that is still in the ground) just to squeeze a couple out of more money. I was born and raised in Bellevue, OH (only 15 minutes from the Villa) so it's not like we were just some out-of-towners coming in to wreck the place and leave. We spent several hours cleaning up everything only to be told that we did nothing. ABSOLUTELY NOT WORTH THE COST. These people were horrible. They trashed our beautiful home, let dogs in the house, and violated almost every aspect of the contract. They smoked in the house, left garbage and cigarette buttes about. They appeared at the property 2 days early and harassed our wonderful staff, making our hostess cry. They were crass, uncouth drunkards. We cannot believe there are such people on the planet!